Product Qualified Leads (PQLs) have become a major trend in SaaS companies over the last couple of years. Why the shift to the new framework? I have two thoughts. 1) The way organizations sell and market their products are different and 2) business software continues to look more and more like consumer software. We’ve scaled Visible to hundreds (soon thousands) of paid customers with a lean team through adopting a Product Qualified Lead framework. Disclaimer: Product Qualified Leads may not fit into every business and organization as some solutions may require intensive initial implementation or for strategic reasons the end-user never gets to try the product. Typically these are high ACV products. Regardless of your business, I hope you still get some value from this post and takeaway parts you want to use in your own processes. My goal is to get you walking away thinking how a Product Qualified Lead framework can increase efficiencies across sales, marketing, customer success, finance, and product. Both of these frameworks work off one another. Typically you’ll have marketing initiatives to drive leads. This might be paid advertising, webinars, downloadable content or having business development representatives (usually called BDR’s or if you are fancy “Solutions Consultants”). Once you get a download, opt-in, etc you’re likely to consider that person a Marketing Qualified Lead (MQL) where they might be nurtured with a steady drip of content, get contacted by a Inbound BDR to qualify them some more, etc. This is where you are trying to understand the BANT for a lead to see if they should be moved to Sales Qualified Lead (SQL). Then you might have an Account Executive accept the SQL to do their own qualification, provide a demo and truly understand the lead’s BANT. If the AE accepts the SQL it will likely be converted to an Opportunity, worked and hopefully closed from there. Now there is nothing wrong with this framework at all. It’s deployed by tens of thousands of companies and for metric/forecasting junkies it provides a great way to measure ROI across all of your activities. However, if you layer a PQL framework into your current model, you can allocate resources even more effectively across your business in addition to having another growth lever to pull. 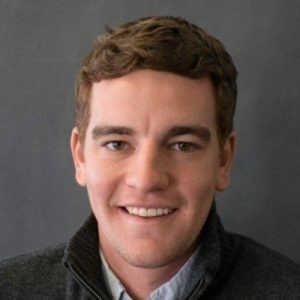 So what are Product Qualified Leads anyway? Product Qualified Leads are potential leads using some version of your current product that take some sort of action. Typically this is some sort of trial or freemium experience. Defining PQLs are ultimately up to you as engagement for every business is different. For example, Slack’s magic number is 2,000. Slack knows that if they can get you to send 2,000 messages there is a great chance they’ll get you as a customer. If you do those actions, there is a 90% chance we will get you as a customer (if not within the trial then within 90 days). With most frameworks, testing and iterating is crucial here to get you to zero in on your PQL qualifications. Our original PQL definition was just one data source, but we found our customers value bringing in multiple data streams so wanted our PQLs to reflect that. 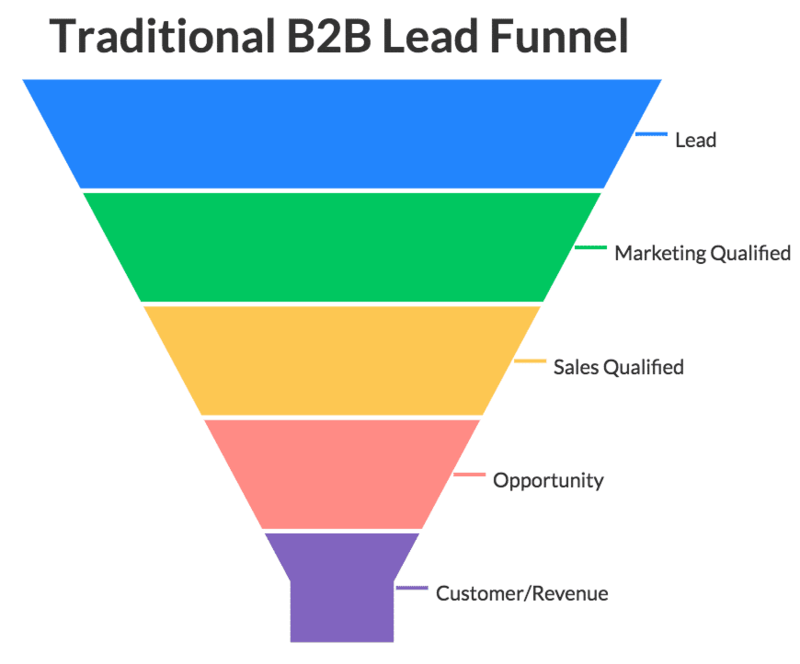 You likely nurture your leads based on who they are and what they have downloaded. Shouldn’t you do the same with PQLs? What about prospects who are not yet a PQL? Can you effectively drip them helpful content while they are on a trial? The answer is yes to all of these questions. If you have a definition of your PQL there is no reason why you shouldn’t have dynamic product marketing to go alongside it. For example, if a lead has taken actions A & C but not B, make sure that your email is geared towards making sure they do B. Whether it is social proof from a customer case study or an AE calling to offer a hand. Hint: Intercom + Segment is great for this. PQLs can help in a lot of areas in your selling organization. The biggest impact (in my opinion) is around where AEs can dedicate their valuable time. 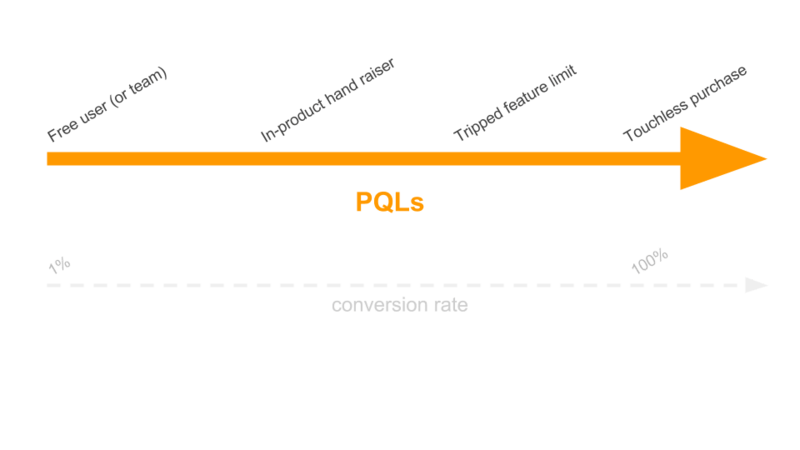 Demo Conversion: According to Tomasz Tunguz, “When the sales team calls PQLs, customers typically convert at about 25 to 30%”. If you are calling on customers who are already PQLs this is a great way to have a more meaningful conversation. They have already had a chance to use your product, will have specific questions and overall be a much more engaging conversation. 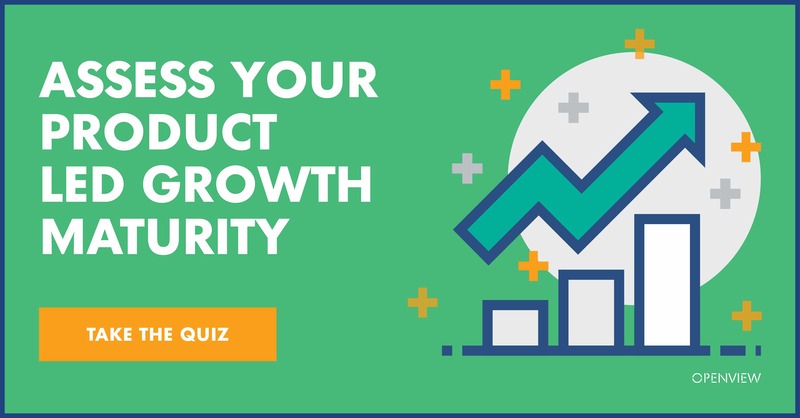 Getting your team rallied around PQLs will help prioritize the product roadmap, create focus within the product and make sure your onboarding is buttoned up. Related: Check out our new Contextual Help Guide we just launched to help new trialers get to PQLs faster. By focusing on PQLs, we make sure our customers can get in and use the product from when they sign up. If they get stuck we make sure we have a great knowledge base, help resources and more. If they are really stuck, we are always happy to get a quick screen recording or demo setup with a customer. This has mentality has created less customer support issues which means our median response time is 5 minutes. It also lets our customer success team be proactive to help leads get into a product qualified lead state. There is no shortage of ratios that PQLs can help improve. Customer Acquisition Cost, Time to Close, Lifetime Value, Trial to Close %, etc. Focusing on creating PQLs will help all of your metrics become more attractive. PQLs provide a great way to align everyone in your organization. The product team gets to focus on building a great product, the sales team can spend their team on highly qualified leads and the marketing team can dynamically nurture leads. Don’t ditch MQLs, SQLs or your current process. Just try segmenting them with PQLs to increase conversions in all parts of your business.